George Turcotte .Played Acoustic Bass. 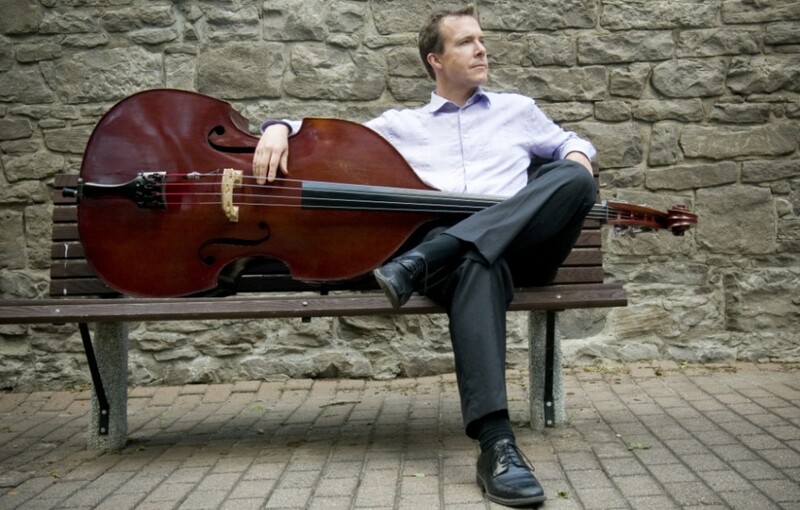 Robert Ledermann .Played Acoustic Bass. Alicia Borisonik .Played Electric & Acoustic Bass. Michael Favreau .Played Acoustic & Electric Bass, Baliset. Bianca Pittoors .Associate Producer, arranger & played Baliset. Tom McMahon .Producer, writer & played Acoustic Bass. Joshua Morin. Played Electric Bass. Blake Walters. Played Baliset, Electric Bass & Piano. Terry Tufts. Played Acoustic Bass. Charlie Patton. Played Acoustic Bass. Shane Simpson. Played Electric & Acoustic Bass. The Radio Kings. Played Acoustic Bass. Bianca Pittoors. Producer & played Acoustic Bass. Bianca Pittoors. Producer & played Acoustic Bass & Baliset. Kathryn Briggs. Played Acoustic Bass. Alicia Borisonik. Producer & Played Acoustic Bass, Electric Bass & Baliset. Gerry Griffin. Played Electric Bass & Stick. Byron. Played Acoustic Bass, Electric Bass & Baliset. Julie Larocque. Played Acoustic Bass. Johnny Reid. Played Electric Bass. Ottawa Snowsuit Fund. Played Acoustic Bass. Sherwood Lumsden. Played Acoustic & Electric Bass. Andy T. Williams. Played Electric Bass. Marleen Fawcett. Played Electric Bass. Hickory Wind. Played Electric Bass.